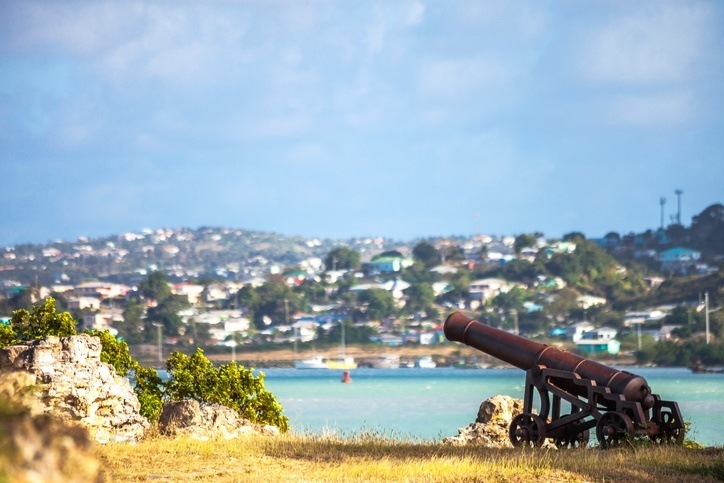 The tiny nation of Antigua and Barbuda may have a population smaller than most Canadian cities, but it’s packed with history, has a vibrant culture, and is looking forward to a bright future (not to mention the fantastic weather!). Find out when Columbus visited, why the Spanish were afraid of the island, and what impact nearly 400 years of British rule had on the people. 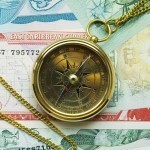 Want to learn more about Antigua and Barbuda? Prior to European exploration, different West Indies tribes populated the islands of Antigua and Barbuda. First, the Arawaks dominated Antigua…at least until the more advanced Caribs took over. Both tribes were renowned for their seafaring vessels, which enabled them to settle much of the surrounding region – including both other islands and parts of South America. 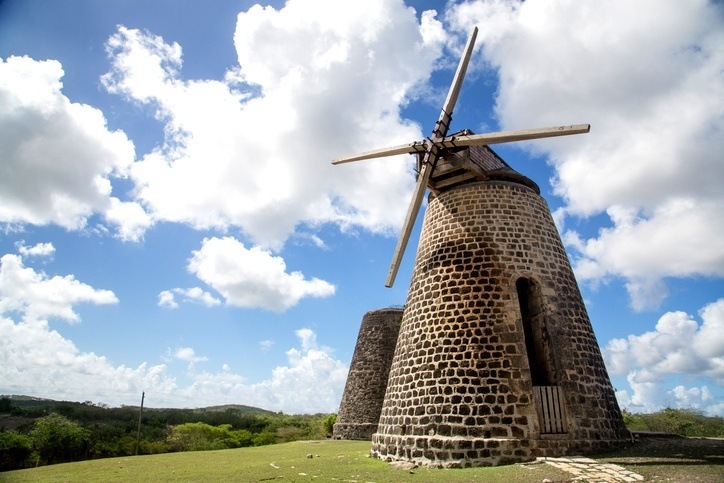 Passed over by the Spanish (due to a lack of fresh water and aggressive native population), it was the English who came to settle Antigua and Barbuda in 1632. Using slave labour (until abolition in 1834), the English ruled the islands and manned the sugar plantations. While there was a brief period of French rule in 1666, it was the English (and later the ‘British’) who governed the colony for over 350 years. 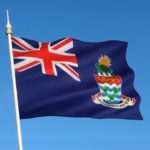 It wasn’t until 1981 when Antigua and Barbuda was formally granted its independence – becoming a fully-fledged member of the Commonwealth in the process. Though the Queen remains the official head of state, these Caribbean islands now control their own destiny. 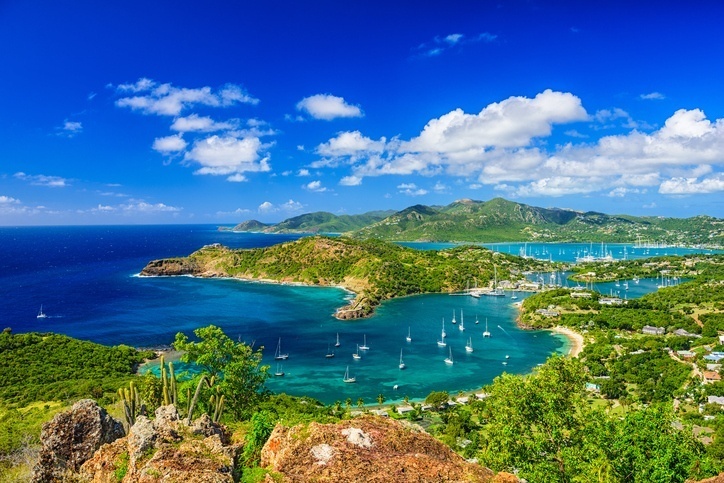 Like many former English colonies in the Caribbean, Antigua and Barbuda blends West African heritage with British traditions. Religion and local Caribbean music also have important places in the way of life on the islands. American customs have reached Antigua and Barbuda thanks to the proximity of both Puerto Rico and the continental US. 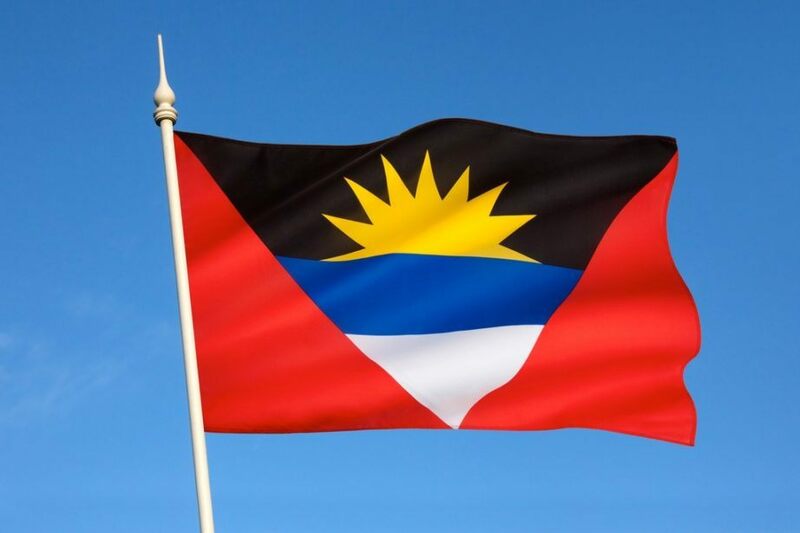 The flag of Antigua and Barbuda has a recognizable design featuring two red triangles surrounding a rising sun on a black background atop blue and white. The rising sun represents a new era, the black represents the country’s African heritage, blue equals hope, and red denotes the people’s energy. The yellow, blue, and white also represent sun, sea, and sand together. Cricket is the most popular sport in Antigua and Barbuda. The country is a member of the West Indies Cricket Board – which runs one of the premier teams in international competition. Rugby, soccer, netball, and athletics are also popular throughout the country. Beaches, lagoons, and harbours characterize the islands of Antigua and Barbuda, while reefs and shoals lie just offshore. The islands are not very fertile, barring parts of the Central Plain on Antigua – though recent efforts have increased forestation. St. John’s on Antigua is the largest city in the country, serving as the main port and capital. The story of Antigua and Barbuda is still being told! What will independence bring to this beautiful island nation? There’s a whole world out there! 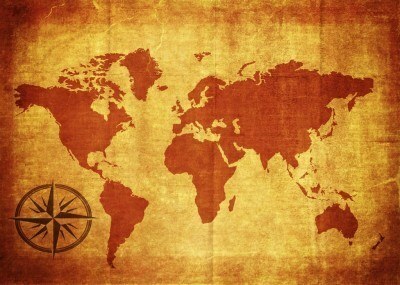 Explore it with Continental’s Countries. 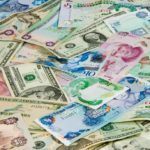 Learn all about Antigua and Barbuda’s currency with our Spotlight on the East Caribbean dollar and explore the best destinations with our Travel Guide.